The world is an amazing and mysterious place and teenage Amelia Barber quickly realized this when she was rescued by a supernatural character known as an Earth Ranger. This encounter was only the beginning of wondrous experiences for Amelia as she learned that she had a gift for helping humans and animals, most notably a duck by the name of Dara and a bully named Clayton. 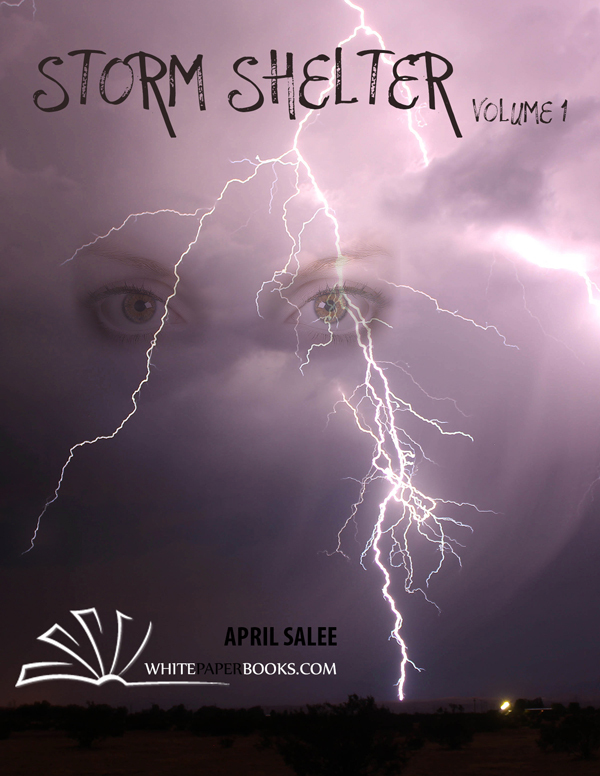 With the guiding hand of Earth Ranger Starla and her own heart and mind, Amelia set out to make the world a better place in a five-part short story series.